Cd's Pets Christmas Photo Event Coming Up! 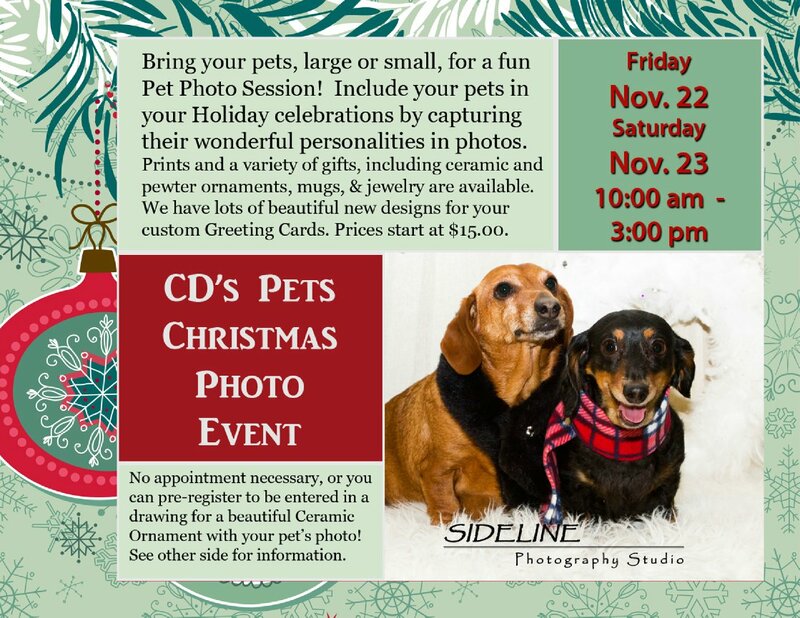 Blog » Cd's Pets Christmas Photo Event Coming Up! This is such a fun event (our third year! ), and a great way to create adorable Christmas cards and gifts with your pets' photos! We'll have special event pricing for gifts ordered at the time of your Pet Photo Session! CD's Pet Emporium is located in Arroyo Grande, in the Smart and Final shopping center on Grand Avenue just east of Oak Park Road. 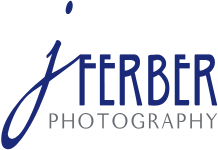 Their address is:1402 East Grand Avenue, Arroyo Grande. Please call us at 805-305-5161 with any questions, or to pre-register a specific time.